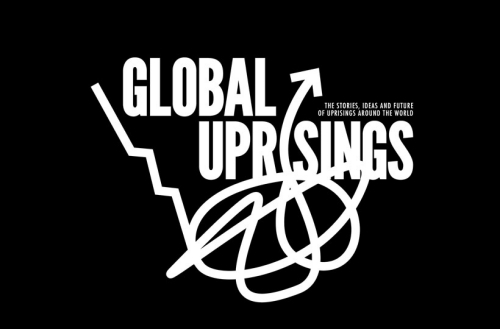 Global Uprisings is an independent news site and video series dedicated to showing responses to the economic crisis from around the world. Brandon Jourdan and Marianne Maeckelbergh have been travelling, researching, and making short films about responses to the economic crisis and current uprisings. Their short films and articles detail social movements in Spain, Greece, the UK, the US, and Egypt. 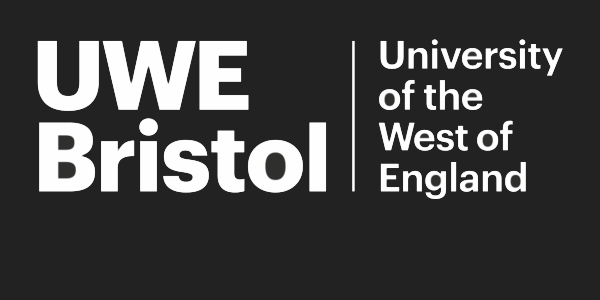 These films and articles cover the riots, demonstrations and occupations in the UK, large-scale housing occupations and demonstrations in Spain, massive and continuous general strikes, and self-reduction campaigns in Greece, the ongoing revolution in Egypt, and occupy movements within the United States.